Made for you. Copper is recommended for G Suite. Live in Gmail? So does Copper. 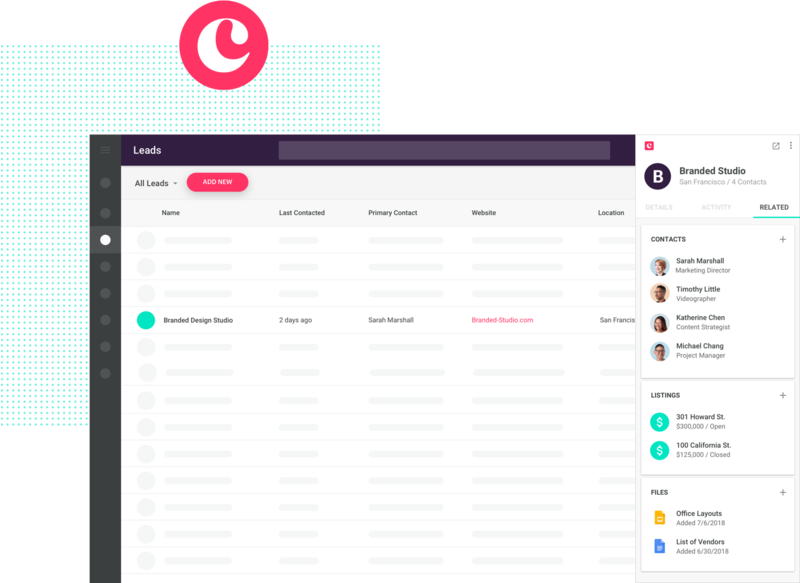 Copper’s Chrome extension lets you add leads, update deals, follow email conversations and create tasks right from your inbox, no more switching between apps. Every Drive file where you need it. 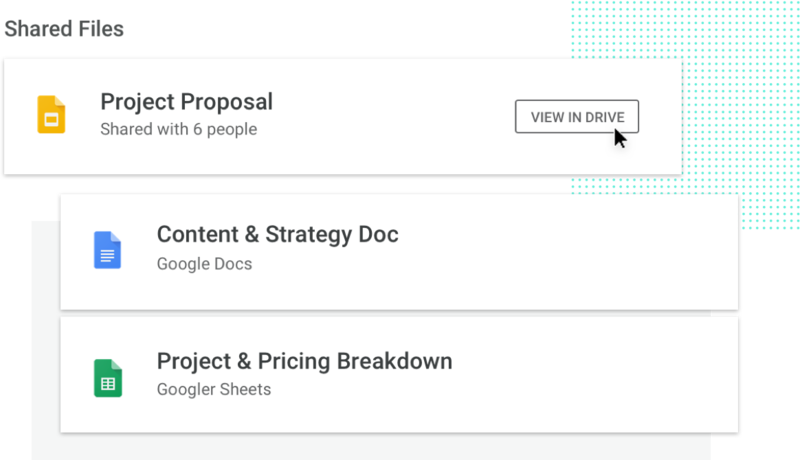 Copper’s Google Drive integration means all your Sheets, Docs and Slides are easily attached to all your relationships. Voila! 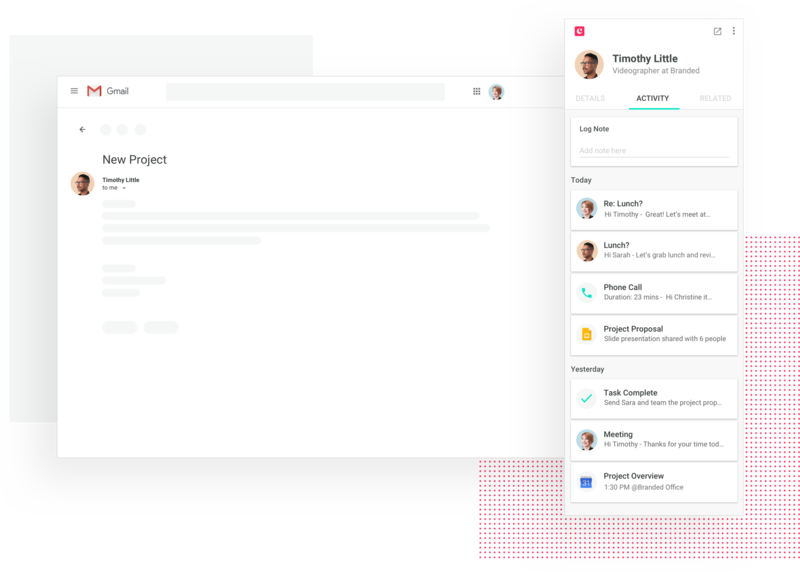 Copper is the only CRM that looks and feels like G Suite, because it was built using Google’s Material Design. Goodbye learning curve, hello sales productivity. 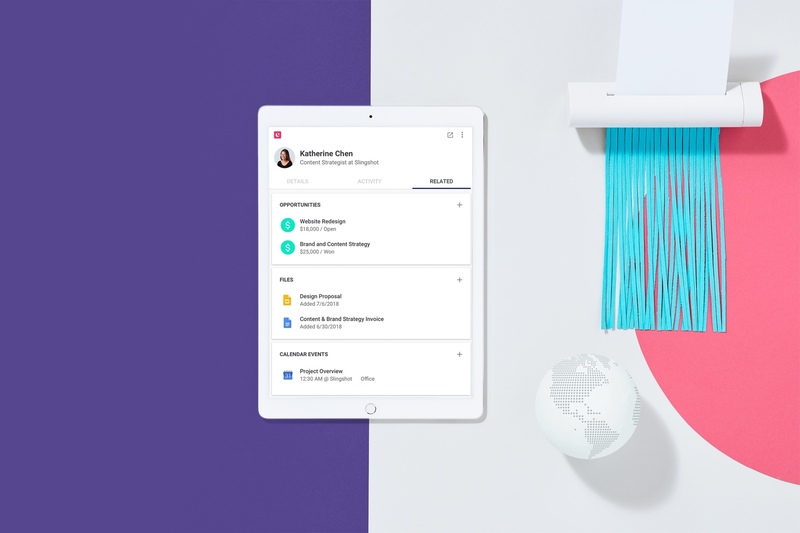 We finally have a one-stop shop for managing all of our relationships that integrates seamlessly with G Suite. 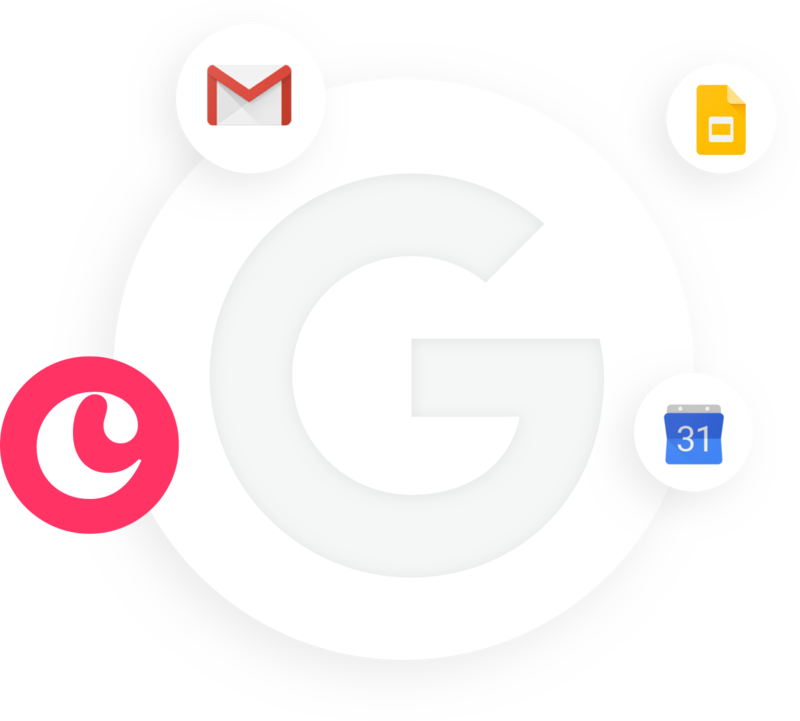 Seamless integration with every G Suite app. Never miss another meeting. Any meetings with your contacts are automatically recorded and synced. Bonus points: contacts can book you directly from your calendar. Customise your slide decks in seconds with Copper’s Slide integration. In just a few clicks, populate with your decks with key data. Copper Hangouts Chat integration notifies you of important changes and updates from leads to opportunities. Copper suggests new leads and updates old ones based on your email conversations. We’ll also send notifications right to your inbox so nothing falls through the cracks. Working together has never been easier. Just attach a Google Doc to any lead, account or opportunity in Copper. Copper’s Custom Report Builder allows you to export any data from Copper directly to Google Sheets to create advanced dashboards, reports and charts that your team will actually use. 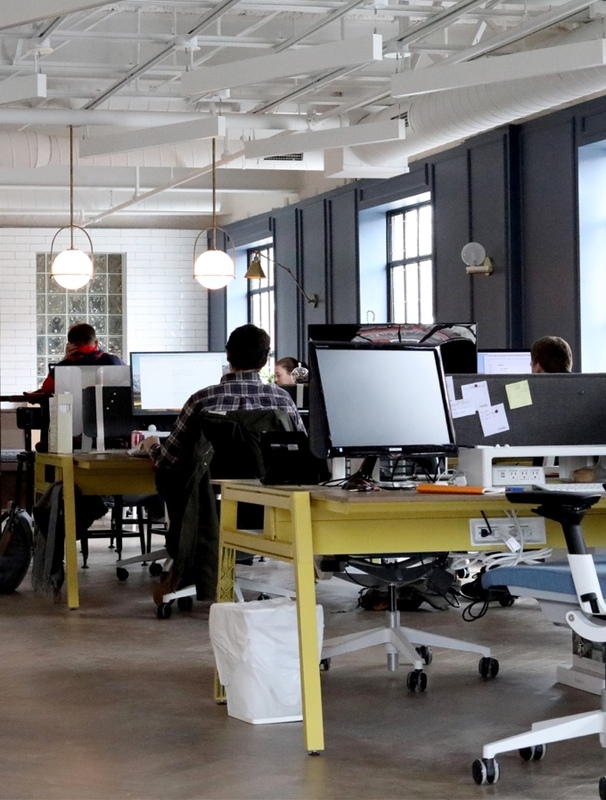 Connect Copper and Google’s Data Studio to analyse, visualise and drag-and-drop data from multiple sources so the whole team can make data driven decisions. Copper automatically finds and updates contact details including: phone numbers, social media handles, company descriptions and more.